Long time readers of my blog know that I have some very strong feelings about Veteran’s Day. 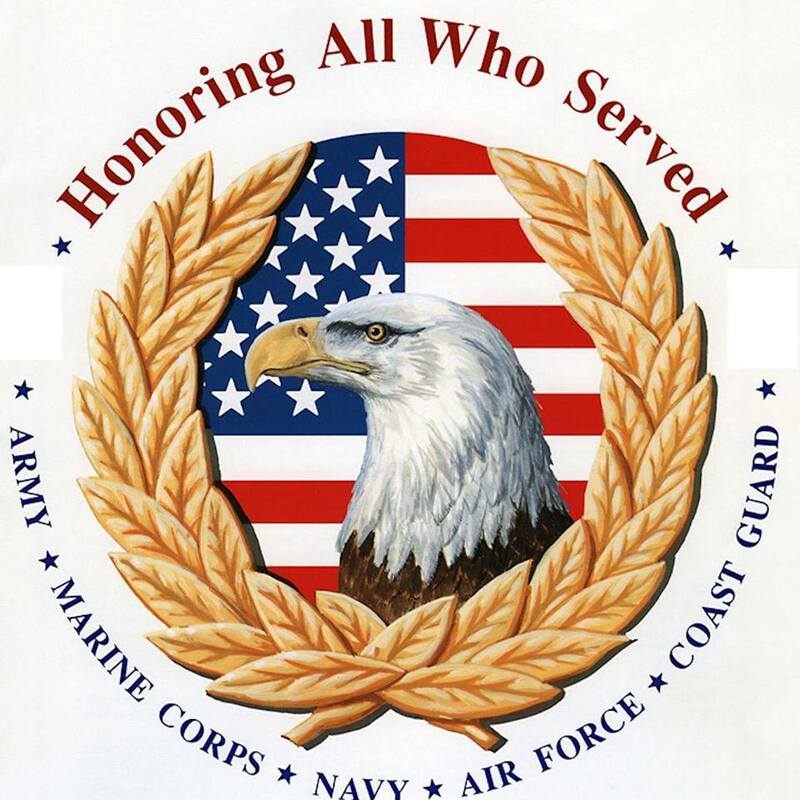 As someone who served his country in times of war and peace, I am always humbled when another person recognizes me as a veteran and thanks me for my service. I have struggled for a long time with a quick response that would be meaningful and am gladdened to just have the ability to say “You are Welcome”. 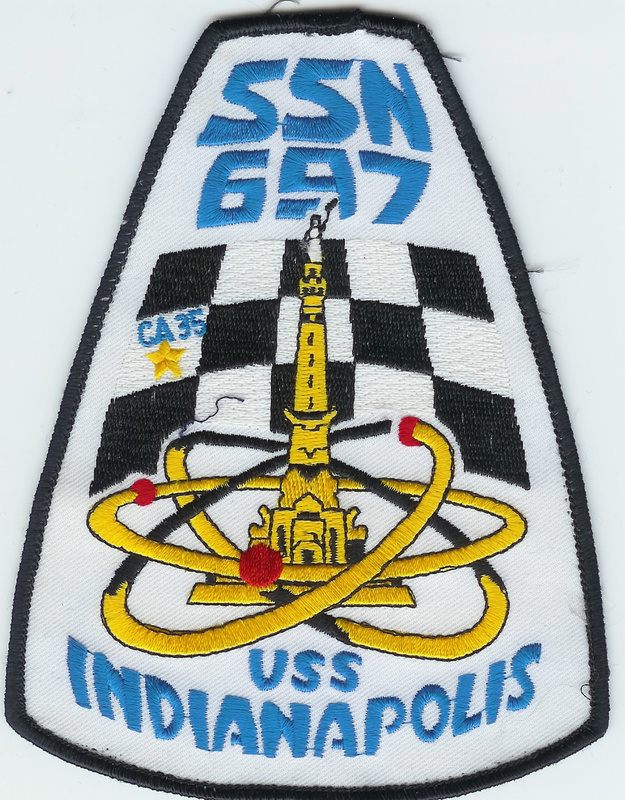 I joined the Navy in 1972 and had every intention of serving someplace where the action was. Call it youthful ignorance, call it just plain naivety, or just call it a lack of understanding of the sacrifices many men and women actually endured. But I was convinced that I was supposed to serve and survive to a ripe old age. The service I actually did was much less dramatic than I had imagined it would be. 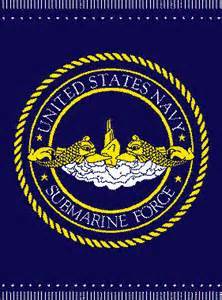 I became a submariner and served on five different boats with varying lengths of time in either a shipyard or at sea. 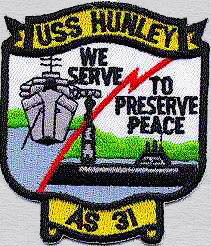 While we sacrificed our time and endured some level of dangers, I am fully aware that the many years I spent under water paled in comparison to those who served in combat. I make a small joke from time to time about the aggressors we faced as being less personal; they were never actually aiming their weapons at me personally, just the sub in general (which makes it less intrusive I suppose). My brothers and sisters who faced actual hostile fire knew combat as a much more personal affair. Someone with a gun was intentionally trying to kill them. Not very much about that is oblique or hard to imagine. The one with the better shot, advantage or opportunity was destined to be the victor. The combat was no longer about slogans or jingoes or flag waving. It was about survival. The men and women who found themselves locked in this kind of war more often thought about getting back alive or making sure they had their buddies six. We as a nation, owe these people a lot. They were our hands and feet and placed themselves between us and people who want to do us harm. We will rely on their reliefs for a long time to come. The world is still a dangerous place and no amount of well wishing handwringing diplomacy has seemed to diminish that fact at all. Don’t get me wrong. I want the dreamers and the idealists to continue to try and find a way to bring peace to the world. I pray for them to do so. But I also pray that we will continue to have men and women willing to step up and do the things needed to protect all of us until that day comes. For the restaurants and service companies who always line up to show their gratitude, I have a request. To all the restaurants that are offering me a free meal on Veteran’s Day, I want to sincerely thank you for your gesture. Its very nice of you to remember. I actually have plans that day. Here’s an idea though… maybe you can offer that free meal to one of my homeless brothers or sisters that really needs it. You don’t even have to wait until November 11, because I am sure they are pretty hungry tonight. While you are at it, can you have your corporate offices contact the White House and Congress and remind them they have a sacred obligation to care for the people who they sent off to fight the wars they engaged in? Imagine if everyone on that long list that always appears this time of year really did that for our brothers and sisters still trying to get all the way back home? God Bless You. Special note: This is a personal request. I in no way would dishonor the men and women who really deserve the recognition like those who survived being shot at, bombed, gassed, taken prisoner, or depth charged. You are my heroes and you deserve so much more than a free meal once a year. But go ahead and enjoy the meal offered. God Bless you too. To my country: It was and always will be my greatest honor and achievement that I was able to wear your uniform and provide one small contribution to your freedom. I would gladly do it again. Excellent post, Mister Mac. 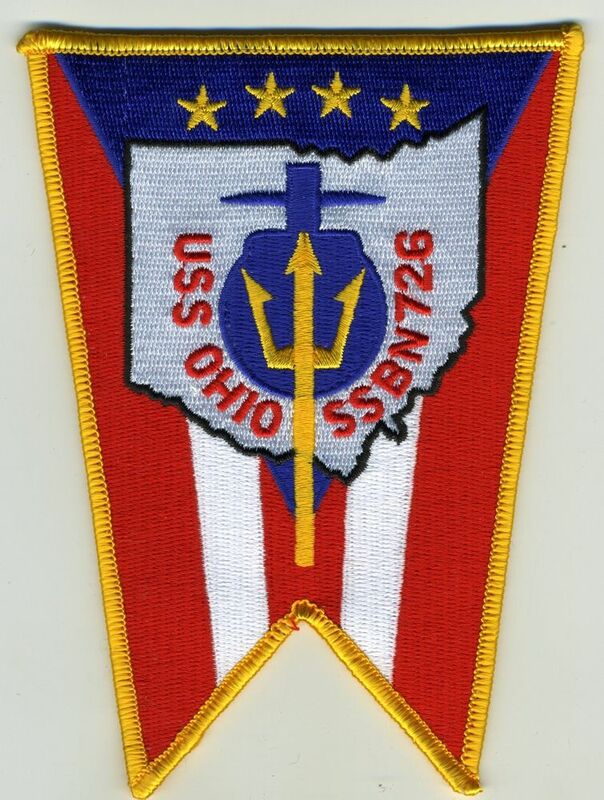 I just finished reading “Missing and Presumed Lost” about the USS Bullhead – you submariners are breed alone! Thank you for your service. I appreciate the compliment, but unless you count two years of ROTC, I didn’t. It did leave me with a profound respect for those (like you) that did, and do.